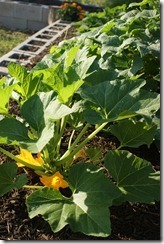 This morning, I stopped by the Titan Garden to see how the garden is faring under this 100+ degree heat. Everything looks great but I was especially impressed with how the native garden is holding up, looking colorful and content! 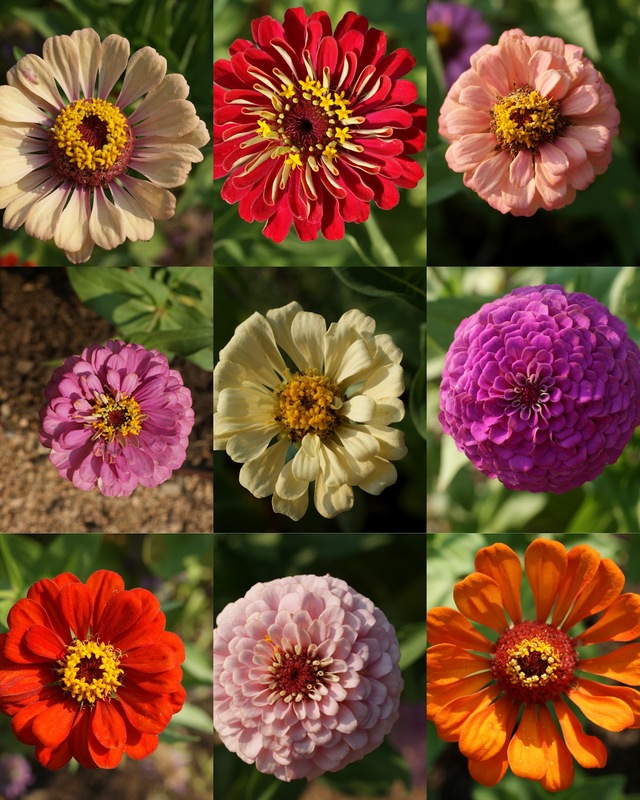 AND standing out above all were the zinnias that the Kinder and 1st grade classes planted this spring, splashing all their colors and brightening our habitat. Here is a sampling. 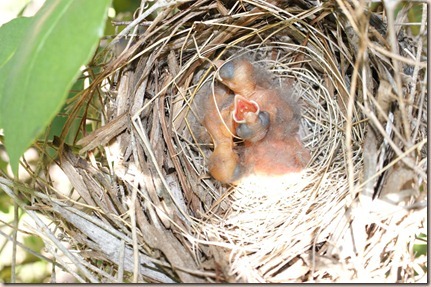 We had a family of cardinals in our home garden in June. 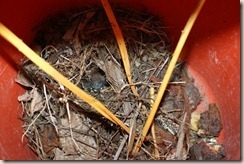 We had watched the mom and dad build their nest and soon discovered the eggs in there. 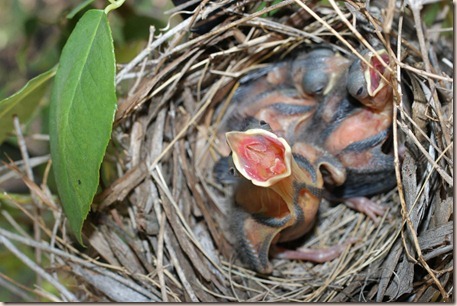 Before we knew it, we heard tiny chirps. For a week I would go out and take a picture every day. 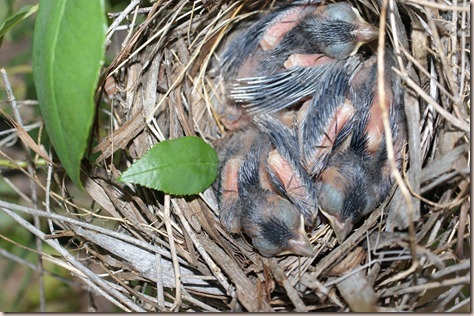 So while we focus a lot on the plants that grow in the garden, I’d like to share some pictures of the birds that may also be living in our school garden habitat, like the ones that were born in my home garden. Day 1: The babies just have light peach fuzz. 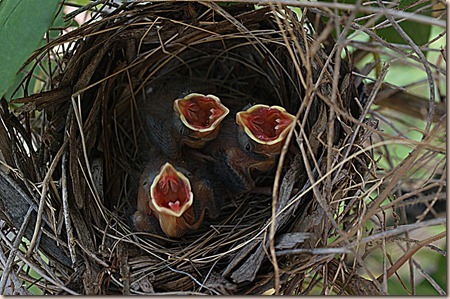 Only one is awake enough to start chirping for mom to come and feed it. but mostly they just sleep. Day 2: HUNGRY!! Feed me, feed me now. Day 3: Everyone else seems to be settled, but “Chubby” seems to always want food. but even hungry birds have to rest. 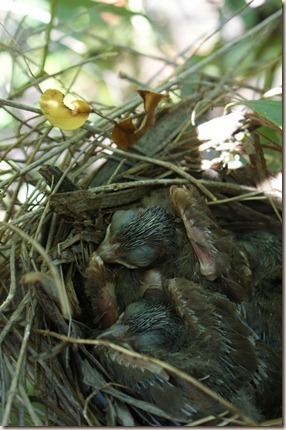 Day 5: Feathers really coming in now and not as much manic crying for mom and dad. Day 6: OK, so Chubby is still the one who cries. But he also just likes to look out a lot. The next day, the little birds were gone. 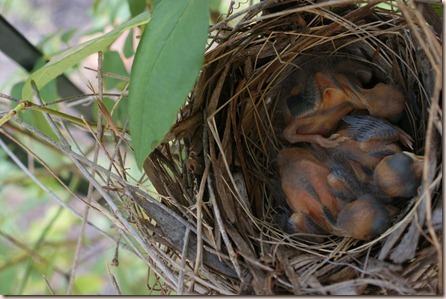 They were fairly well protected in our climbing rose, so I hope they just began their life out of the nest. The veggie beds at the Titan Garden are going strong, thanks to our wonderful families who have adopted the garden for the summer to care for it. 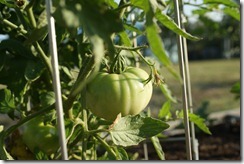 This week, thanks to the Ferguson family (Ben is a second grader) for taking such good care of our lovely garden. 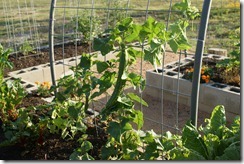 There are lots of cucumbers just getting started and tomatoes as well. 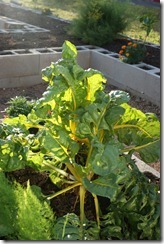 Our glorious chard is still going strong. Sadly, it was time to pull out the snow peas that were planted by the kinder classes and some of the kale was ready to go as well. But we are also watching our squash and peppers right now. Check out the slide show below! 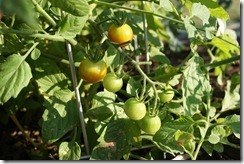 These hot days and evenings can be very rough on the vegetable plants giving them very little time to rest and recover from the heat of the day. 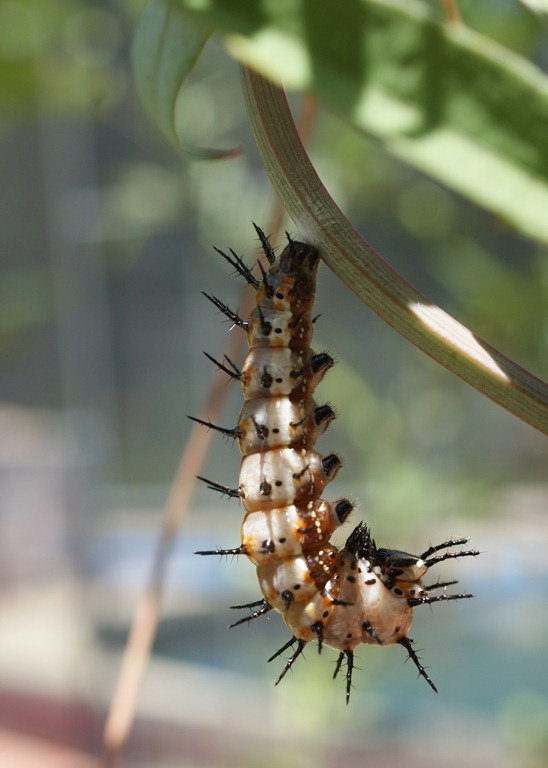 And when plants are stressed, they are more susceptible to diseases and insect damage. 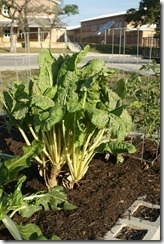 Warm season vegetables are also strong feeders and need regular doses of fertilizer to keep them going strong. So I’ll be giving them a dose every few weeks and along with our awesome adopt-a-garden families, we’ll do our best to get a great summer crop. Miss you all in the garden and hope you’re having a great summer! 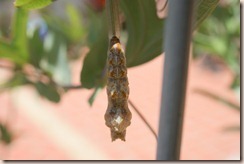 Seems like Mother Nature is going a bit wild in my home garden this week. Lots happening from birds to butterflies. 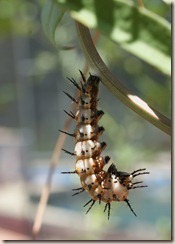 First, we finally got a gulf fritillary caterpillar on our Passion Vine. 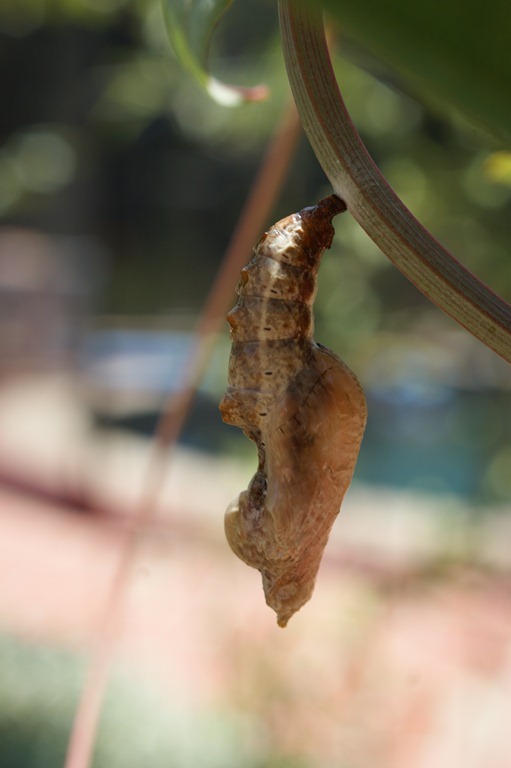 He ate as fast as he could and before I knew it, we discovered him hanging upside down in his J-shape, getting ready to go into chrysalis. 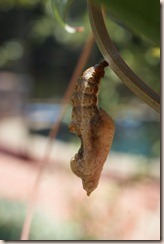 he was already in his chrysalis. Here’s a view from the side. Amazing how fast they form. 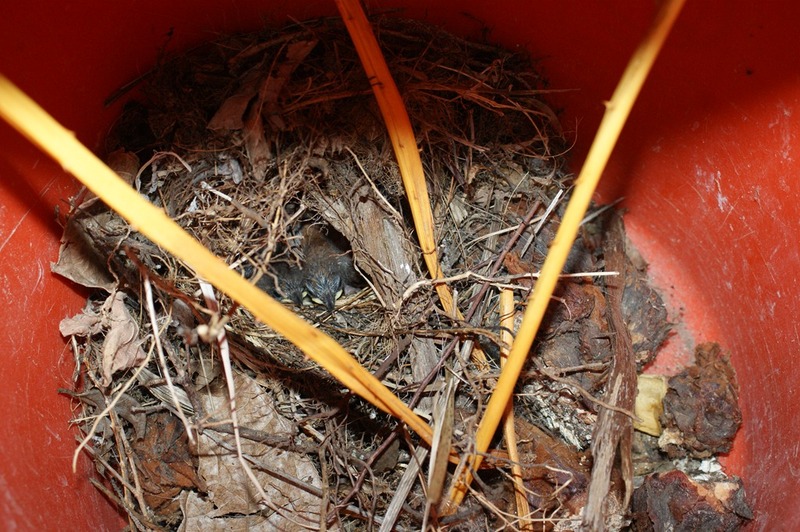 The other day, we kept seeing a bird fly into a paint bucket we have on a shelf outside. We finally stuck a camera over the top and snapped a picture. 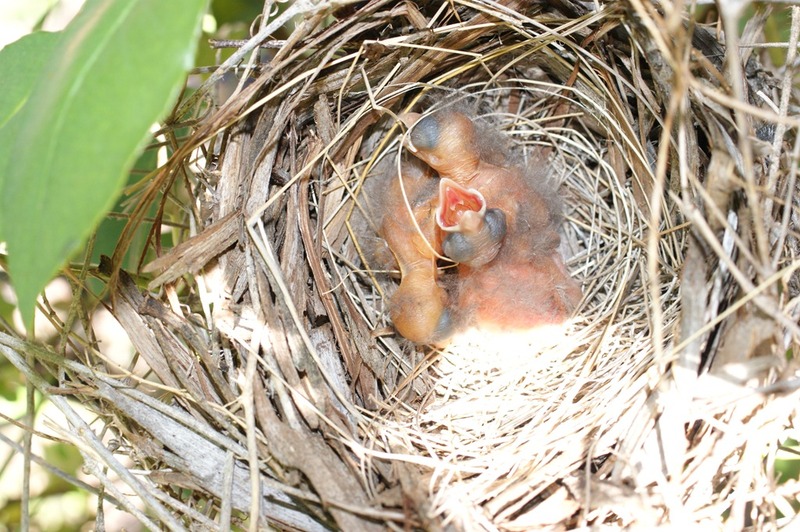 You can see the very creative nest guarded by three old sago palm ribs in a criss-cross pattern. And the little babies tucked into a tunnel-shaped next. 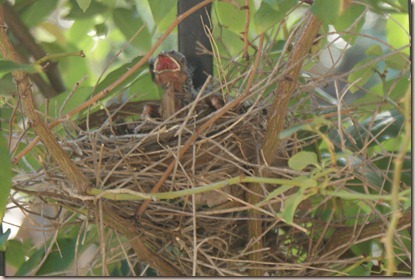 We also spotted some cardinals flying back and forth to our climbing rose, obviously preparing a nest. A week or so ago we spotted some eggs in there. 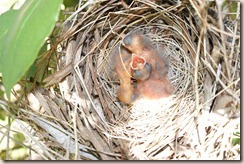 Then last weekend, I stuck the camera over the top of the nest while mom and dad birds were out and here is the shot I got. So cute and funny. Hope everyone is having a lovely start to the summer. 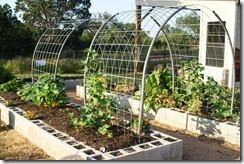 I’ll be posting pictures of the Titan Garden throughout. So cute and funny. There are three of them. I’ll snap some more shots to see how they develop.